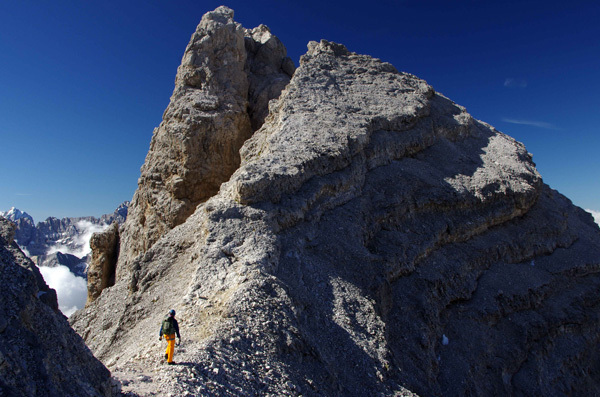 Dan Aspel visits the Triglav Mountain in the heart of Slovenia for a bit of direct, visual mountain inspiration. 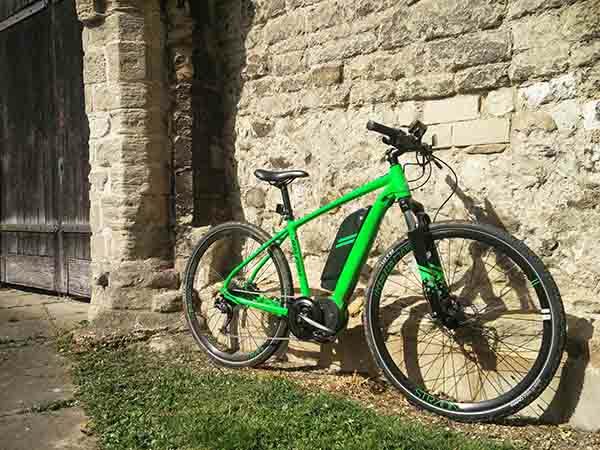 Perfect for commuters an e-bike is battery powered by a motor which can be a thoroughly enjoyable experience if slightly spoiling. Are These the Six Greatest Summits in the Lakes? 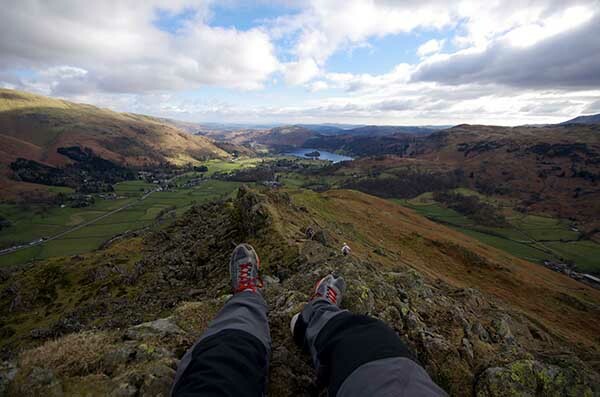 Dan Aspel heads up to the Lake District to summit six peaks and experience some of the best views. 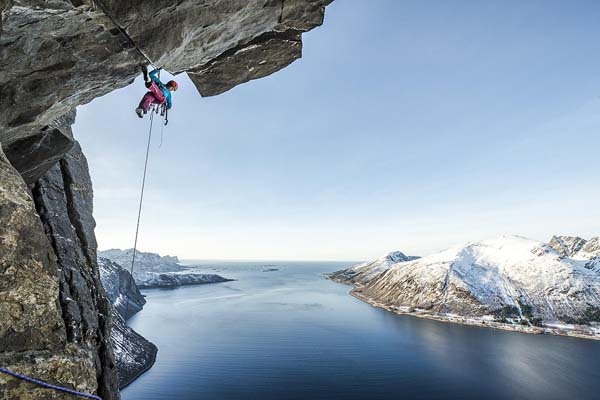 An evening at the cinema for outdoor adventure lovers, the Banff Mountain Film Festival showcases short outdoor films. 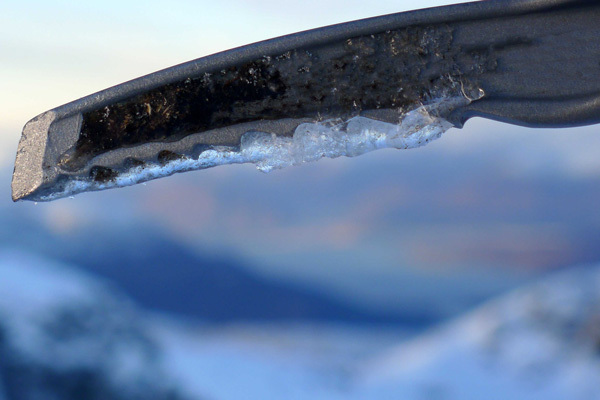 Roaming hills and mountains in the winter may require a few extra skills and tools to tackle safely. 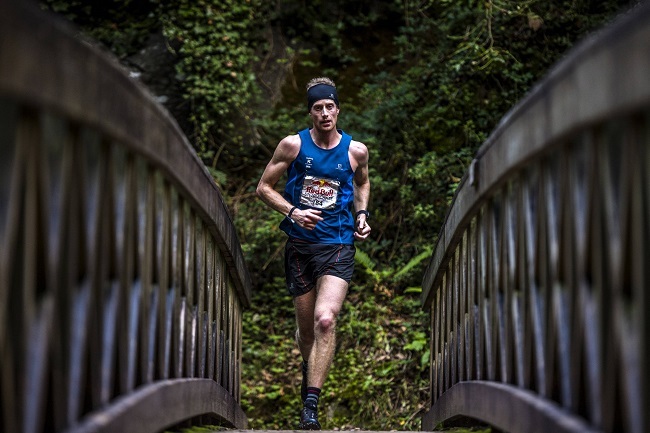 Ricky Lightfoot shares his top tips for training for a mountain race, planning 6 months in advance and tailoring the type of training for the race itself. 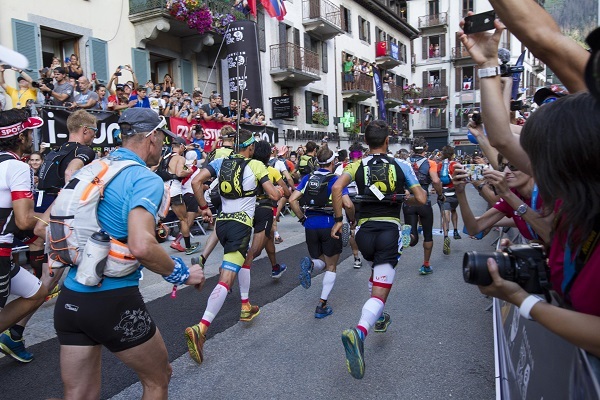 James MacKeddie follows the UTMB 2017 and experiences a carnival atmosphere coupled with a celebration of human endurance and mental strength. 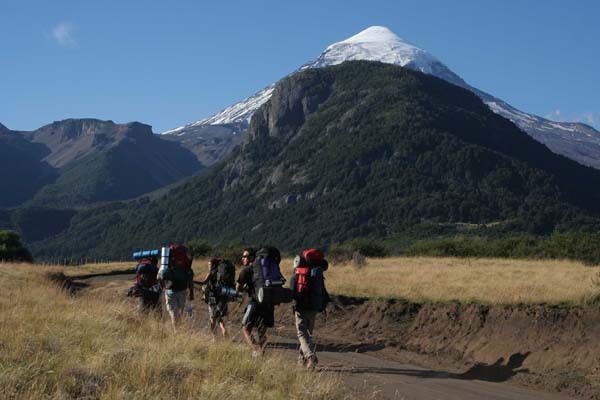 Make sure you're prepared for your next expedition trip with this essential list of gear. Read how to climb the iron way in the picturesque Italian Dolomites with just a harness and leashes clipped to pegs. 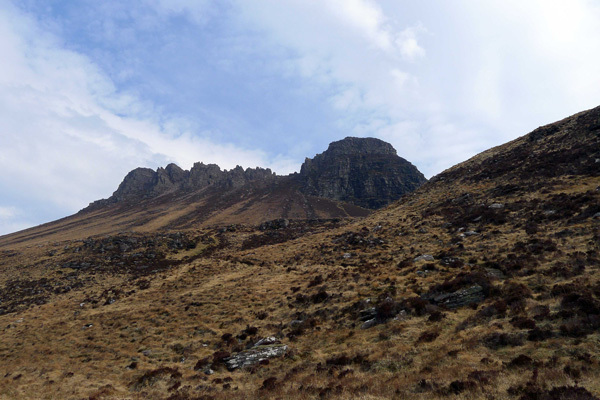 A crash course in speaking Scottish, useful for outdoor people who would like to know how to pronounce Scottish hills and mountains.